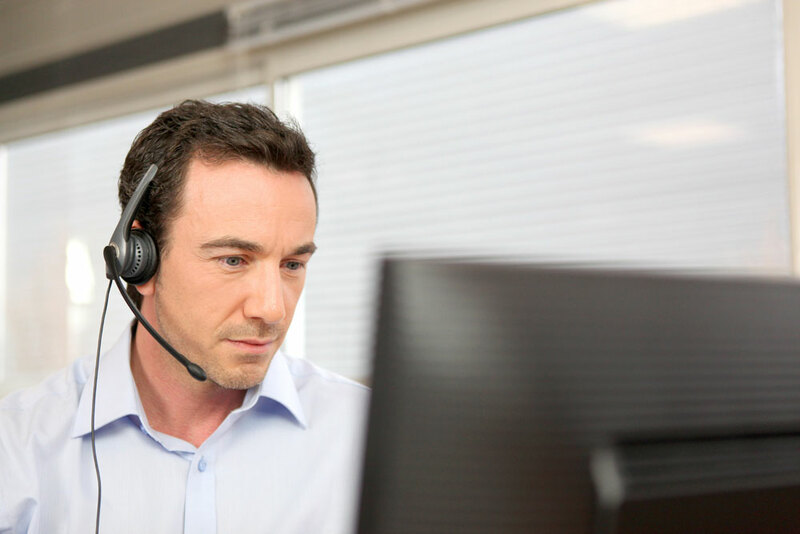 With the increasing use of technology in modern times, there is a growing requirement to provide technical support. 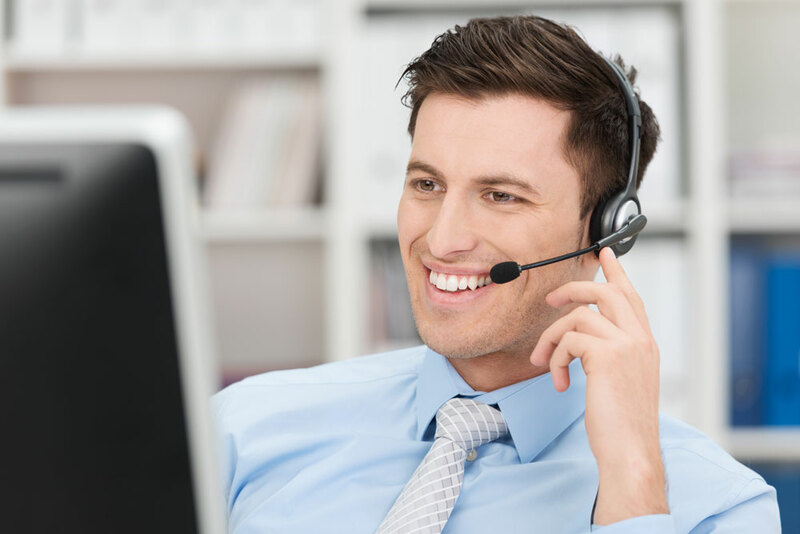 Such need may result from peaks in call volumes during the day, periods of high activity due to the introduction of new products, maintenance service packs, or the requirement to provide customers with a high level of service at a low cost to the business. Flycast Partners professionals have a depth of experience in the IT Service Management arena. We are results-oriented and will work with you to adapt the appropriate methodologies and best practices to meet the demands of your business. Join the many satisfied professionals who have chosen Flycast Partners for their Education and Training in ITSM product and ITIL Best Practice. Our world-class instructors, simulations and robust accreditation portfolio of courses will help you become certified as a business champion. From Foundations to Expert we enable you to become more effective across a range of key business and IT capabilities. As your business grows, so does your need to rapidly scale, deploy and manage the IT services they rely on. In an effort to help organizations maximize the ROI in their Service Management solution, we have developed a cost-effective path to administer your solutions. For a predictable monthly fee and without requiring a large, initial capital investment, organizations can enjoy high levels of support and availability, enabling internal IT staff to focus on strategic activities instead of operational and maintenance activities. For businesses needing technical support assets, Level One Services enables core employees to focus more on their work in order to maintain productivity. It also enables them to utilize specialized personnel whose technical knowledge base and experience may exceed the scope of the business, thus providing a higher level of technical support to their employees.